Benched Adrien Rabiot going to Barca! Barcelona have refuted claims they have made an illegal approach to sign Paris Saint-Germain midfielder Adrien Rabiot amid reports in France suggesting an existing agreement is already in place. 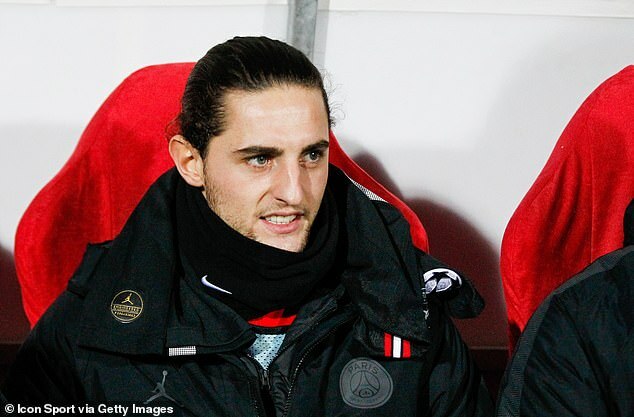 Several reports emerged last week claiming Rabiot, whose deal with PSG expires at the end of this season, has a pre-agreement to join Barcelona in the summer on a free transfer. The La Liga champions admitted they twice made an approach to PSG to express interest in the Frenchman this year, but issued a club statement on Sunday to clarify that terms have not been agreed and that no transfer regulations were breached with Rabiot restricted from signing pre-agreements with other clubs until January 1. 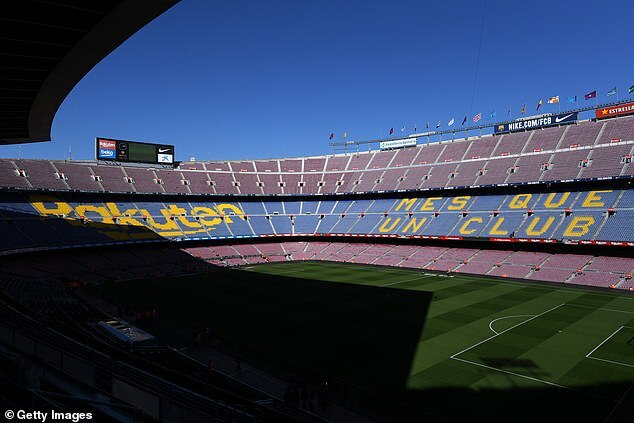 A statement read: ‘FC Barcelona wish to address stories published in France regarding the signing of players from Paris Saint Germain, and make clear that they have not breached any rule in this regard. ‘The only contact made was during the month of August and one week ago. In both cases, this contact was made with PSG’s sporting management to show FC Barcelona’s interest in player Adrien Rabiot. ‘FC Barcelona have always wanted to work with the utmost transparency in their dealings with PSG and with any other club. The 23-year-old has turned down several offers to extend his stay in the French capital and has been told he will spend the rest of the season on the bench indefinitely until he agrees to a new deal. 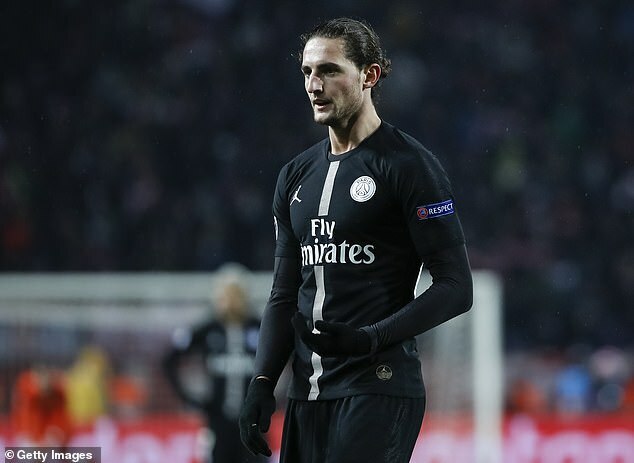 However, reports in France are also claiming that PSG may opt to cash in on Rabiot while they can by selling him to Barcelona in the January transfer window.